← Special on-campus demonstration of Mac OS X Lion presented by Apple, Inc. 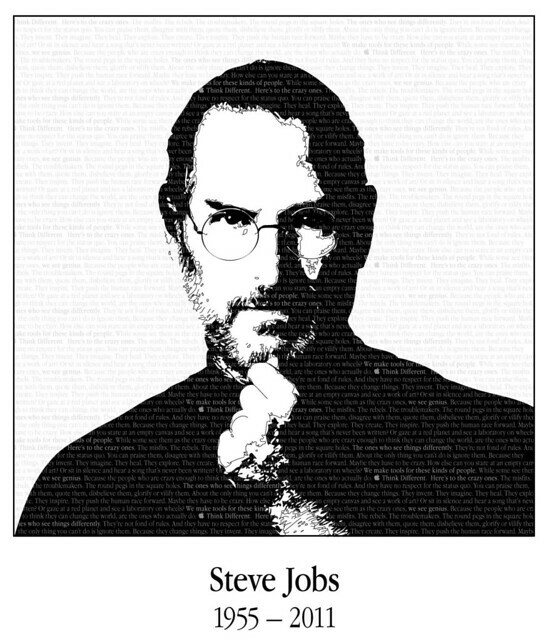 This entry was posted in Announcements, Mac News and tagged rip, Steve Jobs. Bookmark the permalink.